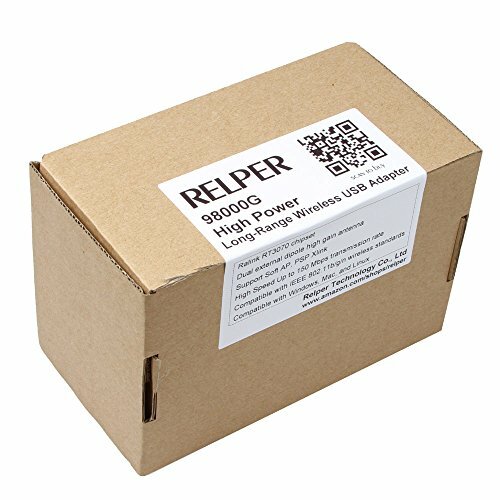 Do you have an older computer with an out-of-date wireless card or no wireless card at all? 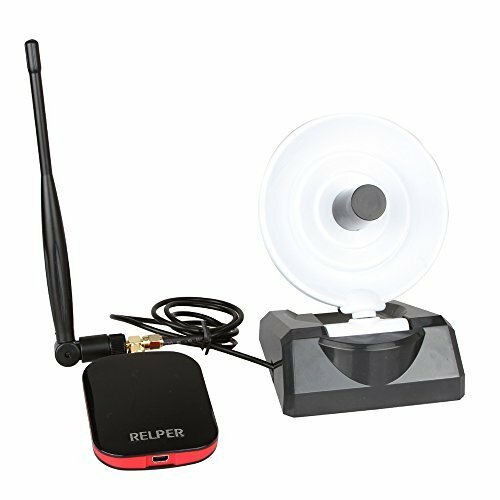 Are you looking to access internet on these devices by connecting to your router's wireless signal or another wireless network? The search is over! 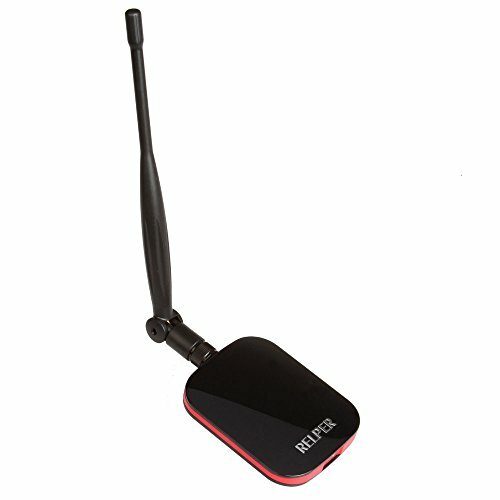 With this RELPER wireless network adapter, you can now access the internet on your computer. Simply plug this device into a USB port on your desktop or laptop computer and install the driver, and in no time at all you'll be browsing the internet faster than ever! 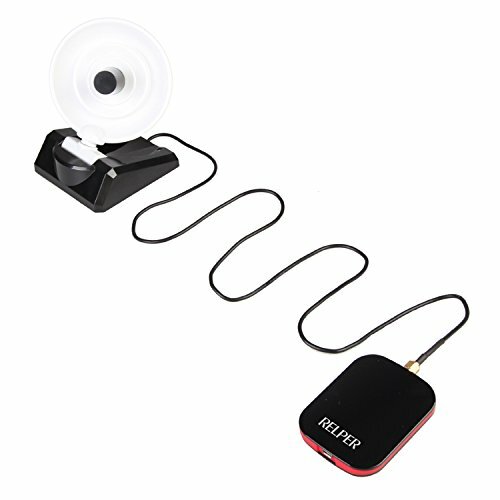 It is perfect for at-home use or for getting a better connection at public areas while on the road or in a hotel. Supporting up to 150Mbps transfer rates and up to 1000mW power output, this high-performance wireless adapter will turbocharge your wireless operation. 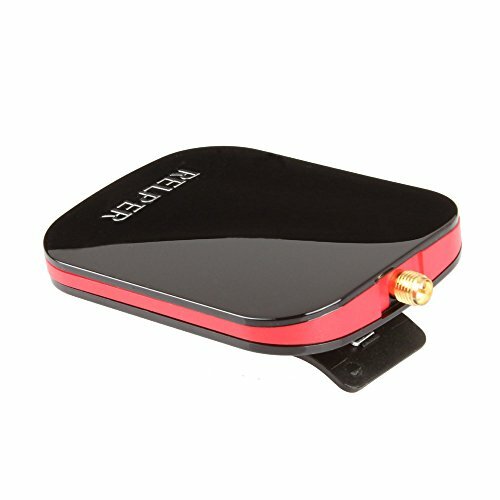 Stop waiting for pages to load and invest in this Etekcity wireless network adapter today. 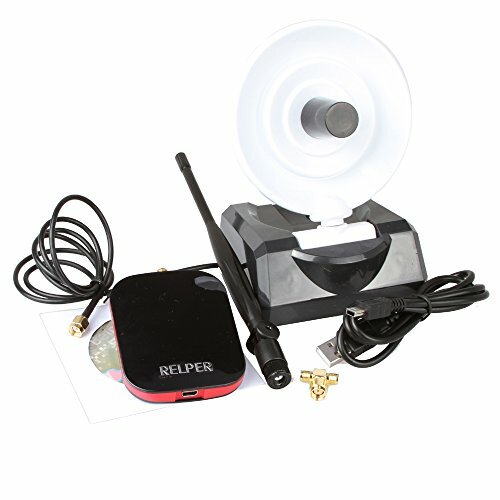 If you have any questions about this product by RELPER, contact us by completing and submitting the form below. If you are looking for a specif part number, please include it with your message.